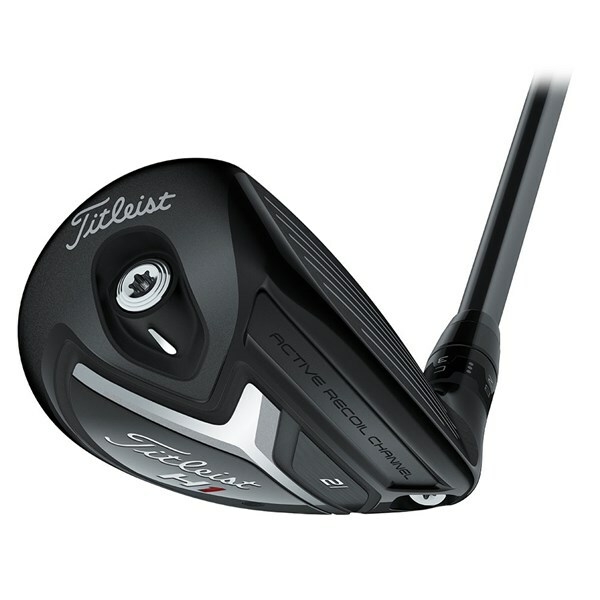 I have always found Titleist clubs as being great products. 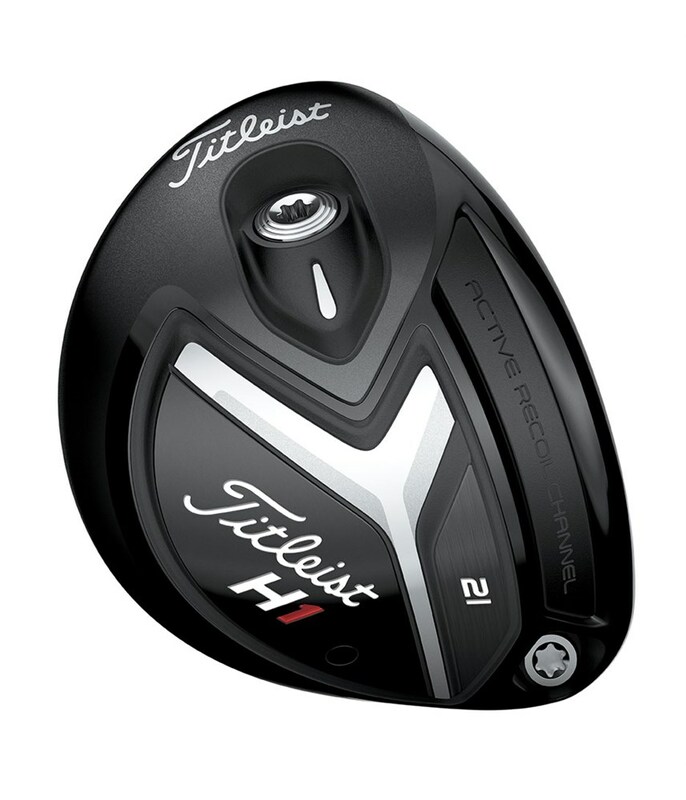 I have a 23 degree hybrid and it is my go to approach club on longer par 4s where i need a shot of about 170 - 180 yards and as a positional club on par 5s. 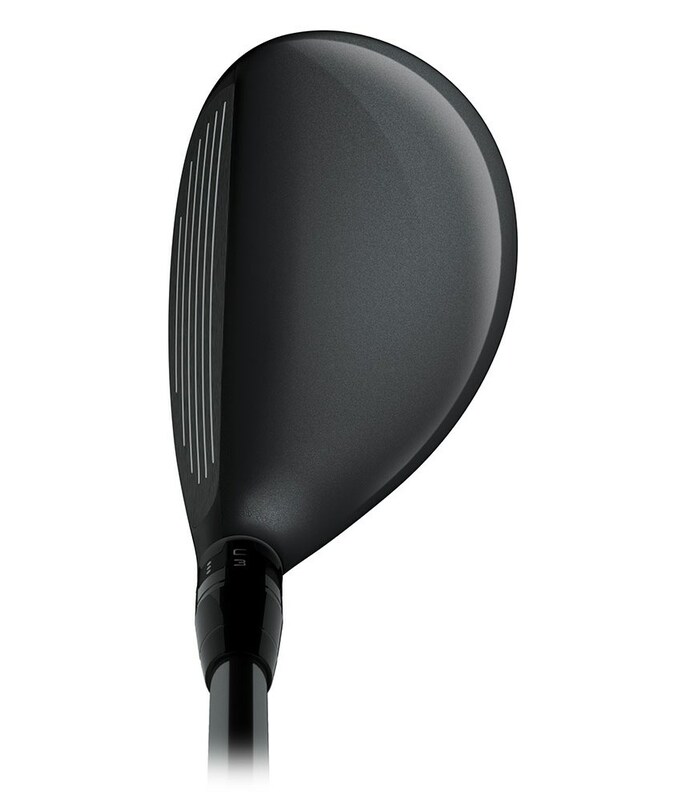 Have always struggled with fairway woods, but hybrids work well for me. Control and launch are excellent. Incredible forgiveness. Even very bad shots end up close to the target. Grate distance. Easy to hit and easy to lift up. 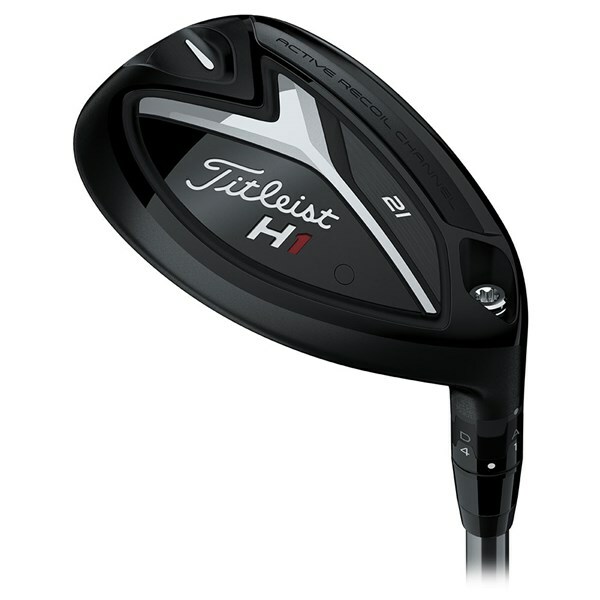 The Titleist 818 H1 looks beautiful. 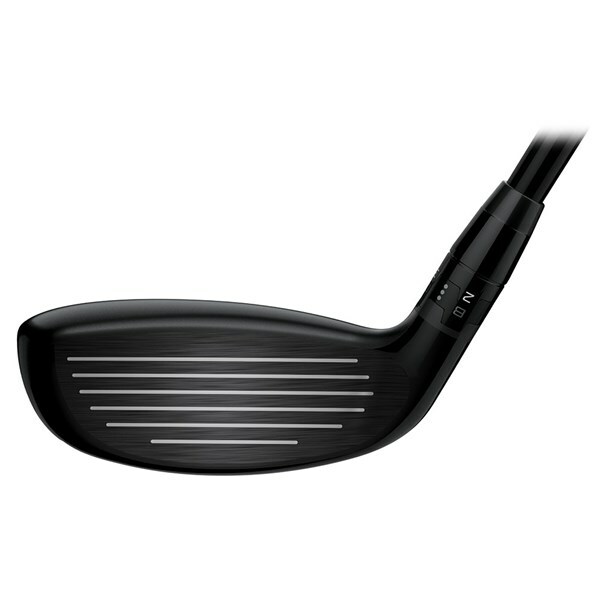 I chose a custom Shaft the Project X Evenflow Black as it offers a slightly lower flight than it`s blue counterpart and It delivers!! With a bit of practice, I can flight the ball high and low and get a bit of shape on the ball It`s easy to hit off the fairway.And is a safe option from the Tee bed. The Titleist 818H1 hybrid is ridiculously easy to hit that it has now become a scoring club, so you will no longer be thinking bogey with a long way from the flag. 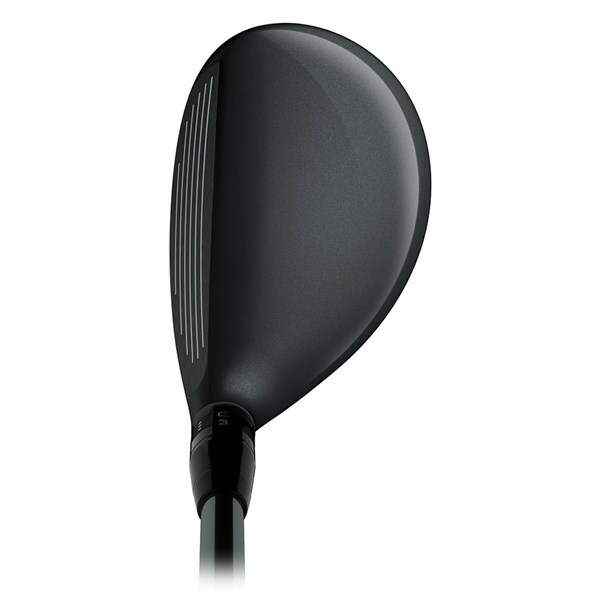 With its confidence inspiring profile design and versatile use, you will comfortably be able to use this hybrid from the tee, fairway or out of the trickiest of rough. 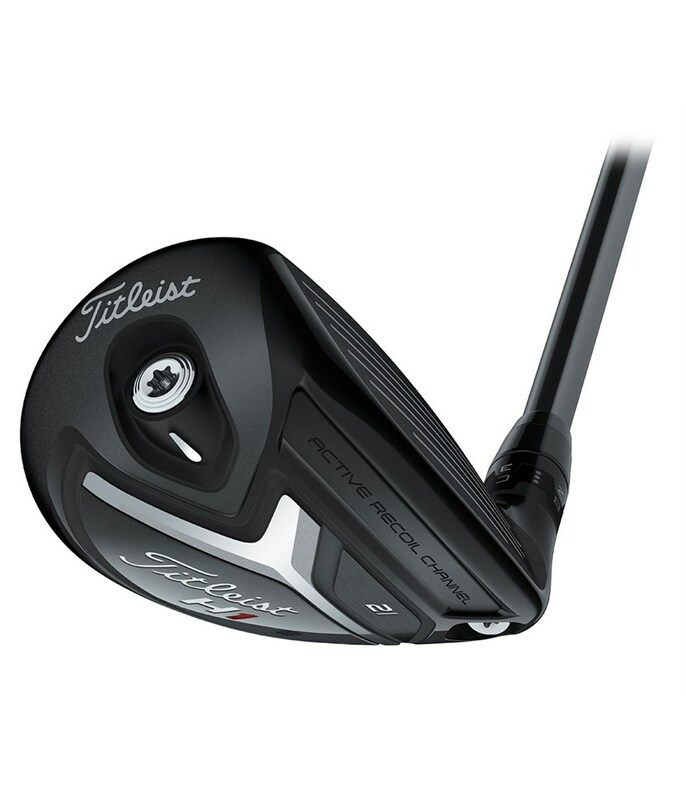 Specifically engineered to deliver incredible adjustability, the inclusion of the SureFit Hosel will allow you to choose from 16 independent settings that will allow you to change the loft and lie to improve and optimise ball striking. 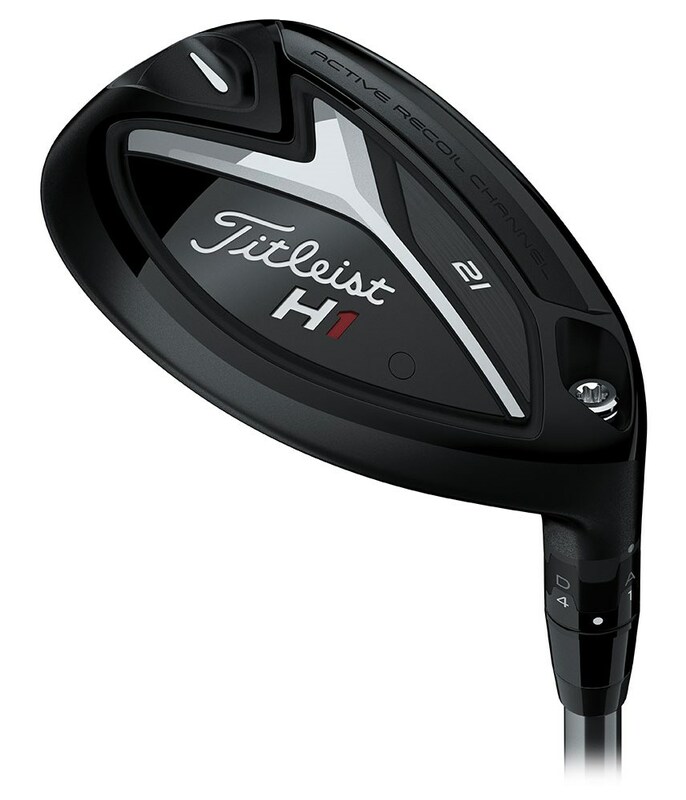 Another addition to the 818H is the SureFit CG, this is located in the sole of the hybrid and will allow you to fine tune shot-shaping accuracy. 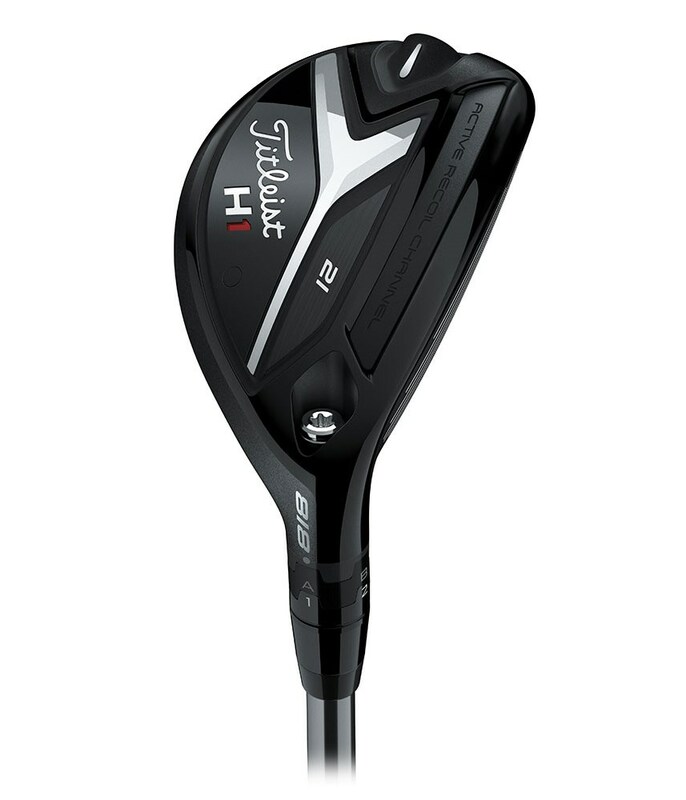 In terms of playability the 818H has a 10% higher MOI than the previous model which means it is even more forgiving due the extra stability of the head through impact. Stability is further improved by its low, deep CG location. 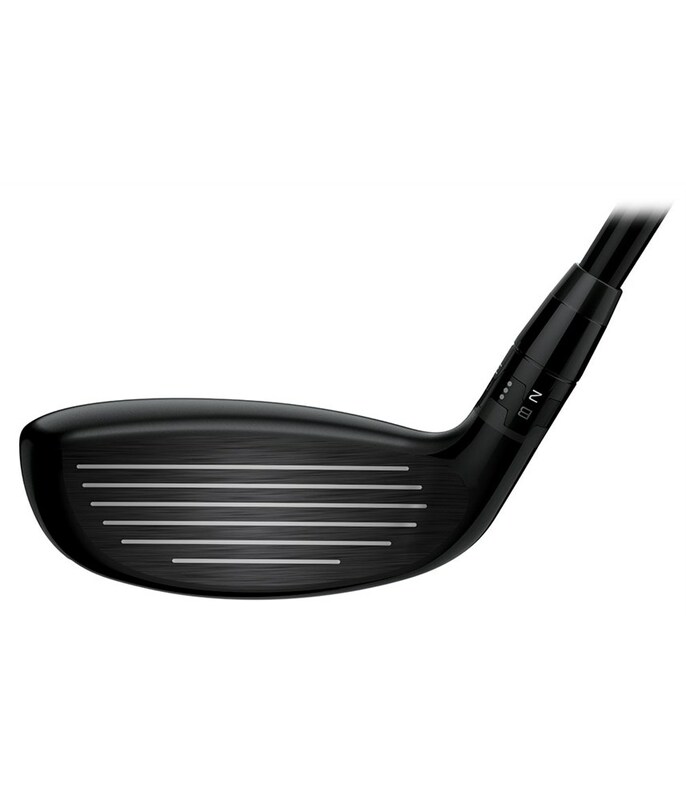 An Active Recoil Channel 2.0 helps to generate faster ball speeds across the whole face. 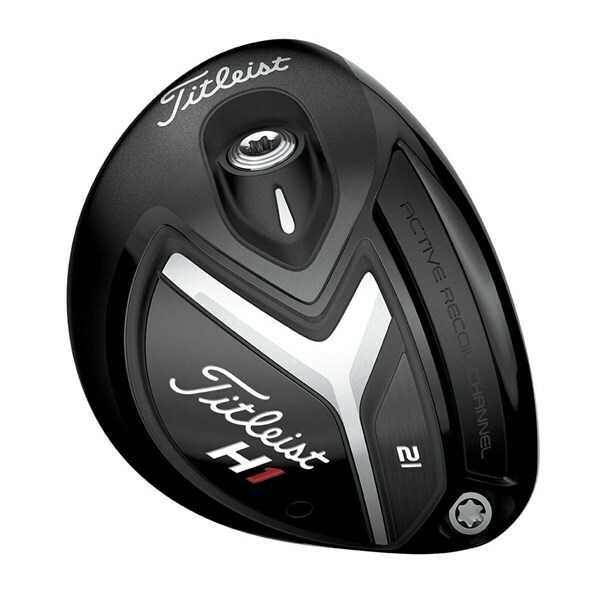 This tech really comes into its own on the low impacts, you will now see the ball fly launch high with incredible distance for improved performance. 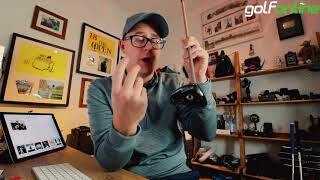 So if you are looking for a hybrid golf club that will launch, help improve carry distance and allow you to attack flags you have never been able to before then this is the one.